As one of the Baltic states, a NATO and EU member, Estonia is a key player in Europe’s relationship with Russia and in developing a security policy that tackles this relationship. The Estonian experience with its neighbor to the east, perspectives on how to approach hybrid security threats, and views on how to articulate current security policy challenges, are of high importance and interest both to the Nordic countries and the rest of Europe. 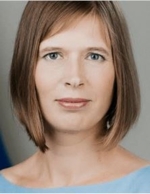 On October 16th, we have the pleasure of welcoming the president of Estonia Ms. Kersti Kaljulaid to address these issues and more in a public lecture at NUPI. 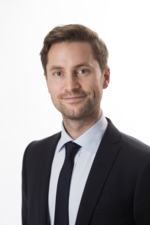 Chair is Senior Research Fellow and Head of NUPI's Cyber Security Centre, Niels Nagelhus Schia.